Talk about the duckling to the swan story. 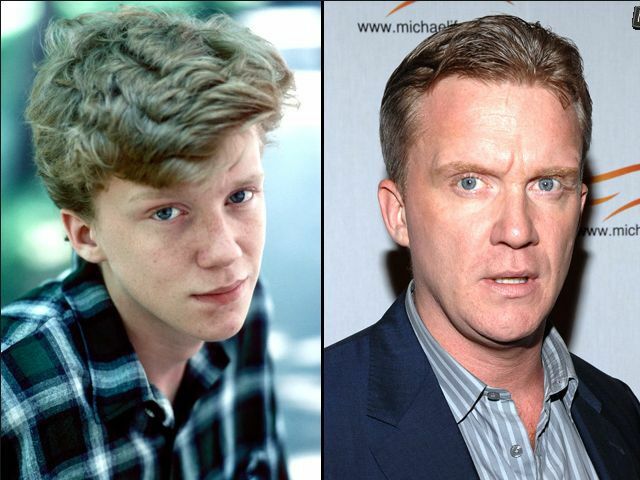 Anthony Michael Hall turned out hot but you would never have thought it would be during his Brat Pack days. He was the geek in every movie he played in during his early years. He tirelessly pursued Molly Ringwald in Sixteen Candles, hung out with her during detention in The Breakfast Club and invented the woman of his dreams in Weird Science. Through it all, he remained typecast as the adorable yet unlucky-in-love geek. 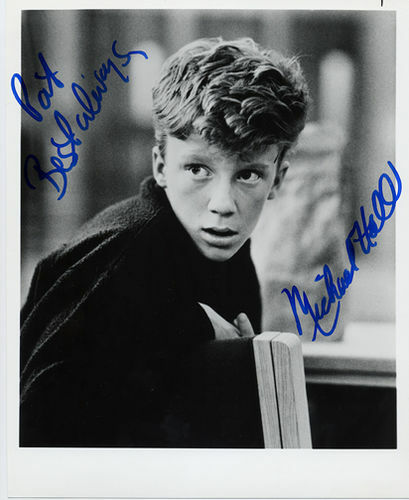 His second starring role after Weird Science was in a cool flick with Uma Thurman named Johnny Be Good. He laughed at Johnny Depp’s expense in Edward Scissorhands, and graced the screen in the hugely successful 1993 film Six Degrees of Separation (Stockard Channing’s comeback film). He kept himself on the comedic highway by becoming an un-funny regular on Saturday Night Live for two seasons. Then the lights went out on Anthony. He had a few minor roles in some 1990s flicks he made a comeback as Bill Gates in the 1999 movie Pirates of Silicon Valley. 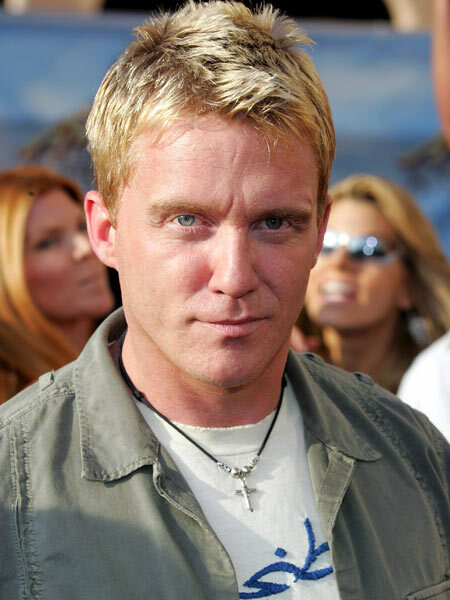 Anthony returned to the spotlight with a vengeance: he had a five year run in the tv series The Dead Zone, one of the highest rated cable television shows. When the show tanked, he made a brief appearance in the 2008 Batman sequel Dark Knight. Since then he claims he has television and film productions in the works but we have yet to see anything he has produced. He made a guest appearance on a 2010 episode of the NBC series Community, fitting because the show’s characters often compare themselves to the kids in The Breakfast Club. To see Molly Ringwald and Anthony Michael Hall on GMA Sixteen Candles click here. To see Anthony talking about The Dark Knight click here. And now we wait breathlessly for Anthony’s next astounding move. But I wouldn’t set my watch by it. There’s where it gets tawdry. Who? Anthony? You think he wants more time in detention hall? He did well in The Dead Zone but Anthony’s supposed to be a film star. What is he doing in TV? Comeback Grade: M for meh, could be better. This entry was posted in Celebrities Who Bottomed Out and tagged Anthony Michael Hall, Breakfast Club, Dead Zone, Johnny Be Good, Johnny Depp, Molly Ringwald, Sixteen Candles, Weird Science. Bookmark the permalink.